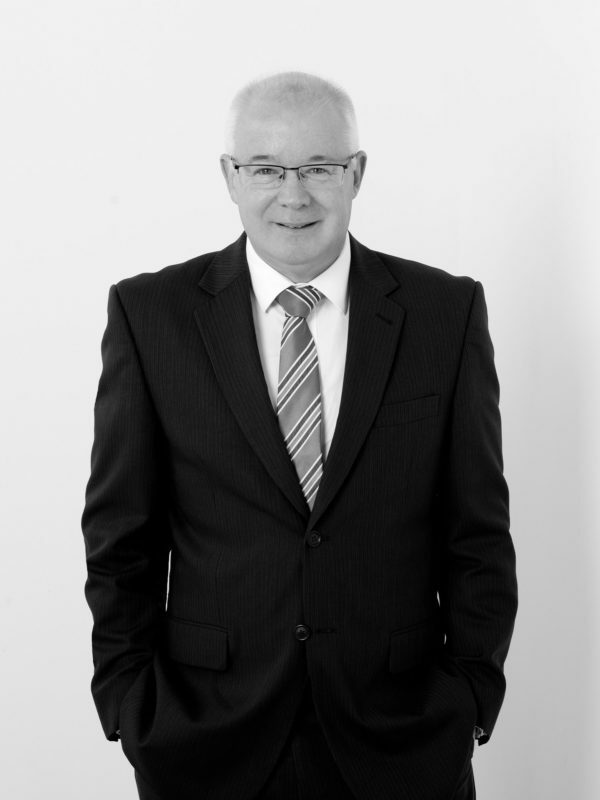 Dale started his real estate career in 1989 at Neil G Anderson in Essendon. After a whirlwind six months as a sales person he was offered the Sales Manager role and soon after he purchased the company with a partner. Seven years later, Dale sold his share of the business and worked for leading bayside agencies before taking up ownership of Wilson Pride Albert Park. Having gained extensive experience in project marketing and development as Sales Manager at Central Equity and then as a Partner for another large Melbourne development company, Dale decided to relocate to Lorne for a sea change. As a Partner at Lorne Real Estate, Dale enjoyed a great lifestyle. There was an amazing mix of busy peak times and great surf in a buoyant market. 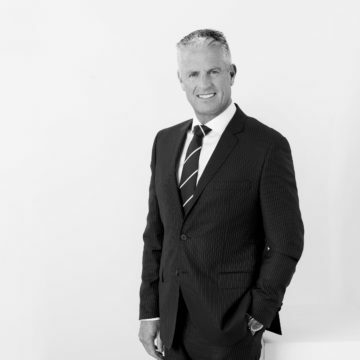 Searching for a larger marketplace (not too far from the surf), he moved to Geelong and was CEO for two large operations which motivated him to set up Whitford Property; an independent, boutique real estate company focusing on superior, personal customer service in the Geelong area. 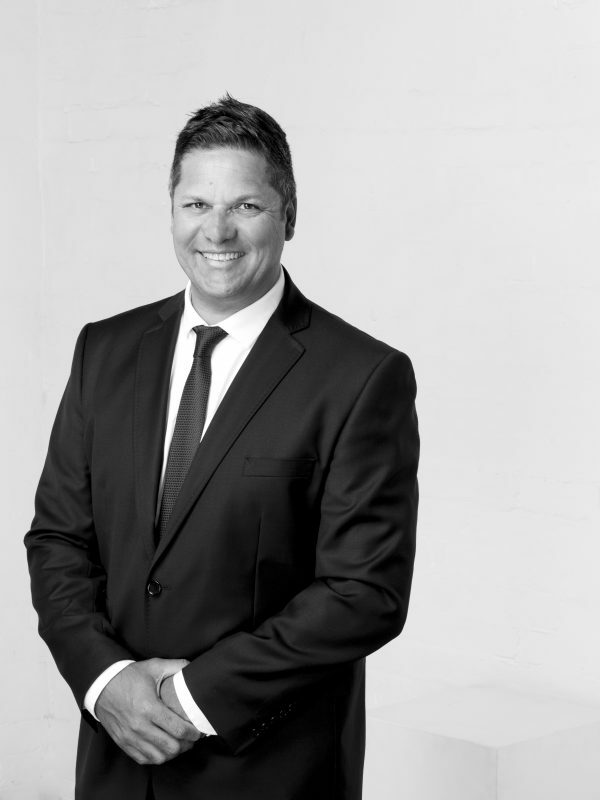 Dale’s expertise as a negotiator, auctioneer and in project marketing property has seen his client base follow him since his early days in Melbourne. Known for his integrity and commitment he will work tirelessly to ensure you always get the right information to help secure the best result possible. John Moran was raised in Geelong and continues to maintain his relationship with St Joseph’s College where he was a student and his connections with St Joseph's Football Club. John was first attracted to real estate while on an overseas working holiday. He enjoyed the industry which allowed him to meet a vast variety of people and build client relationships, while utilising his friendly and likeable personality. John's strong personal and negotiation skills together with his ability to assist both vendors and buyers in obtaining their required results, means choosing John as your agent will ensure an enjoyable and stress-free experience. After five years in real estate, John joined the Whitford team as he was attracted to the boutique agency which prides itself on exceptional customer service. He has a wealth of local knowledge and is a committed member of the Geelong community. John provides his clients with youthful exuberance coupled with proven real estate results and experience in the Geelong area. Heidi's success in real estate has resulted from exceptional customer service and a commitment to achieving the best results for each and every client. 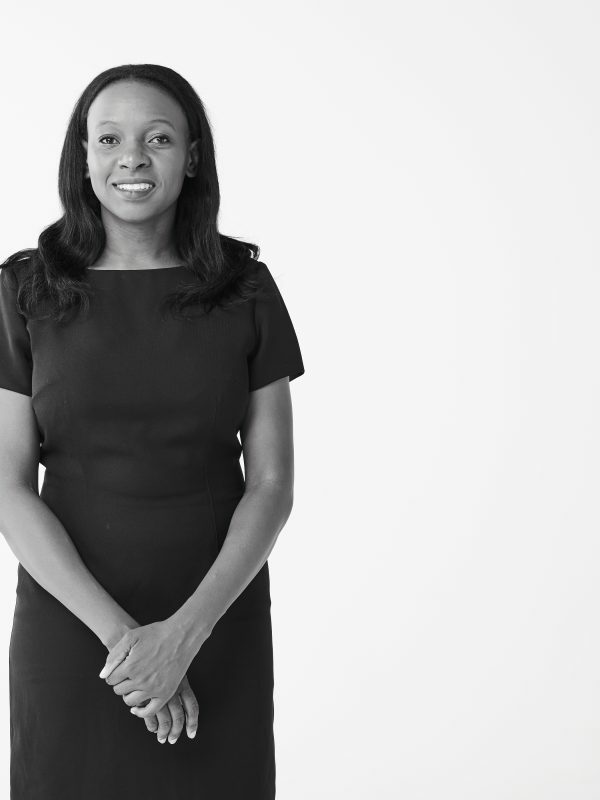 Her willingness to listen carefully to her clients ensures that she is able to deliver a fresh and innovative marketing campaign that is strategically tailored to achieve outstanding results, every time. Heidi's approach to real estate is one that involves honesty and transparency. 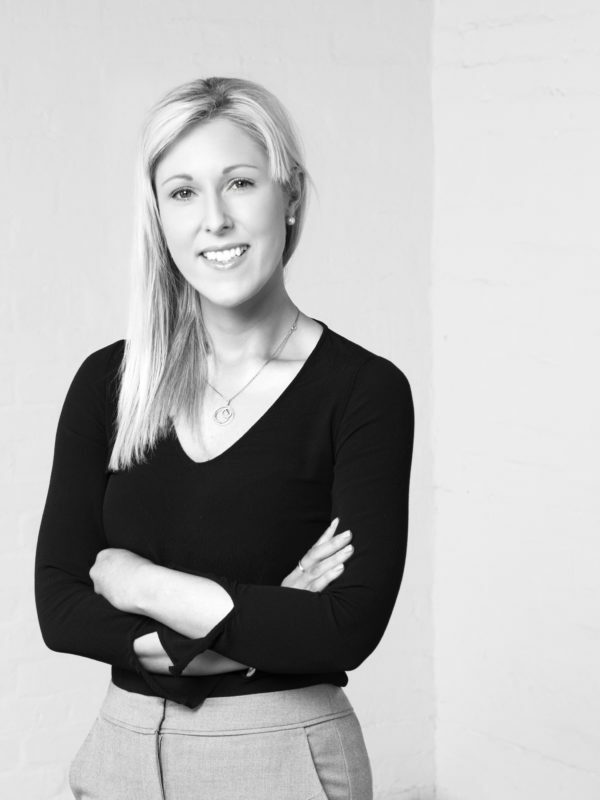 She believes in providing her clients with a professional and personalised service. Fundamental to Heidi's success is the priority that she gives to building professional relationships with her clients. Heidi is tireless in spending time with her clients to clearly establish, and understand, their particular needs before setting about providing the absolute best of service. 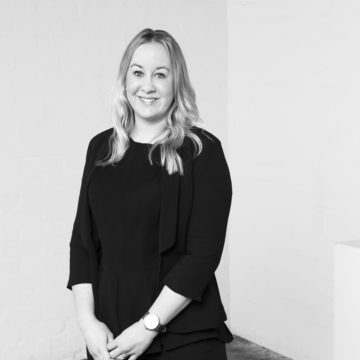 Heidi places enormous importance on then guiding her clients carefully through each stage of the sale process so that they are well informed, empowered and in control. 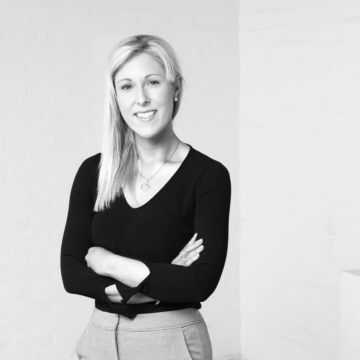 She is extremely organised and committed to presenting appropriate campaigns aimed at capturing the very best results for your property. Heidi has a genuine interest and passion for real estate. 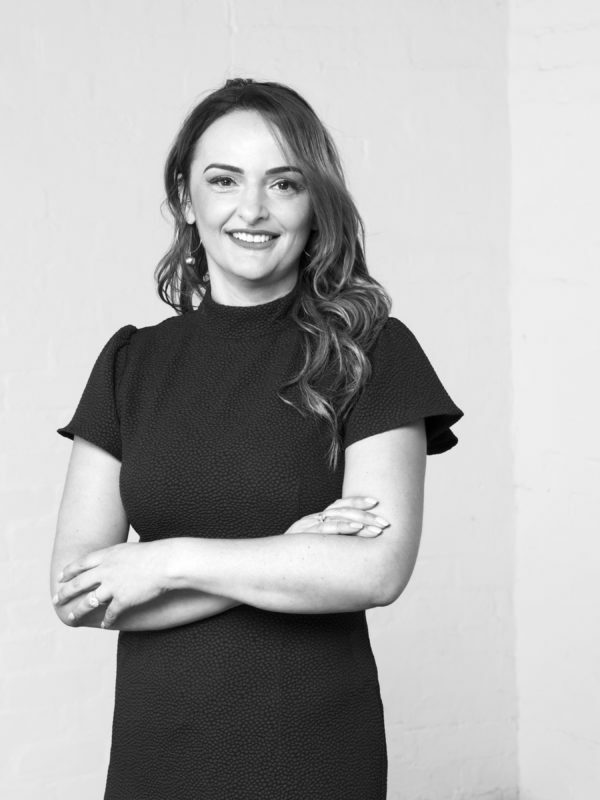 She provides sound and knowledgeable advice on the presentation of your property with strategically designed marketing campaigns, because she understands that the end result is defined by a combination of equally important components. Heidi is fresh, friendly and personable, and quickly wins the confidence and professional respect of all her clients – both sellers and buyers. 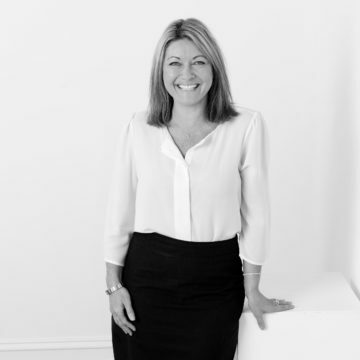 Her strong relationships with her clients are based on mutual respect and professional integrity that helps make the process of selling or buying your home in the Geelong area safe, successful and stress-free. 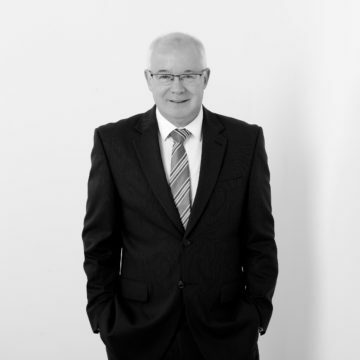 Tony Young commenced his real estate career in 1988 and after 17 years of working in Adelaide for quality boutique agencies including the innovative Toop and Toop Real Estate and Leading Agents of Australia agency Jock Gilbert, Tony moved to Geelong with his family in 2006. 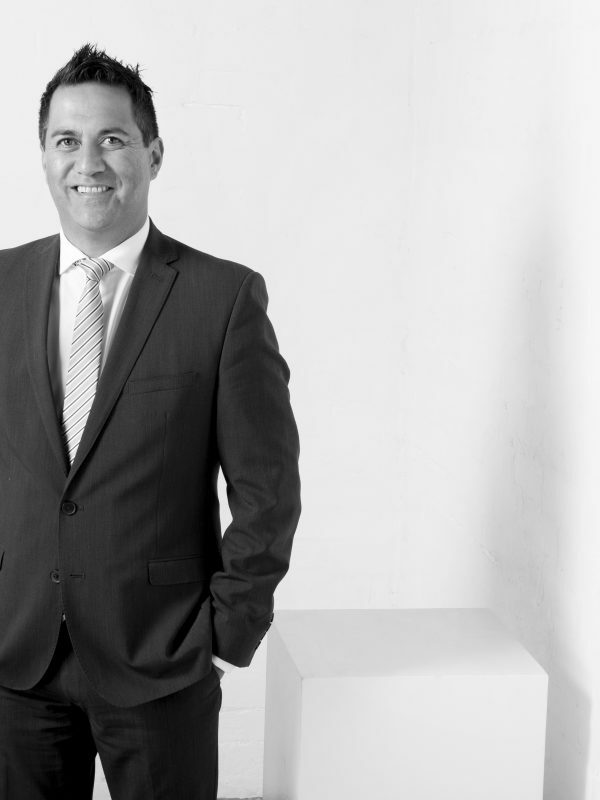 For the first seven years in Geelong, Tony had the pleasure of working as an active sales representative and auctioneer for highly respected and independent boutique agency Robert Creece Real Estate. After Robert’s retirement, Tony chose to join the highly experienced team at Whitford and continues to provide the highest level of customer service to his and our clients. 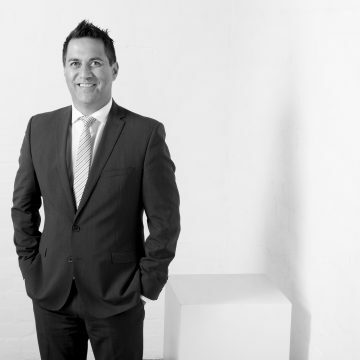 Tony is a solid all-rounder in real estate and has an extensive knowledge of the overall Geelong real estate market and our area of influence in particular. With all his experience, he is aware that every sale is unique and every client has their own requirements. 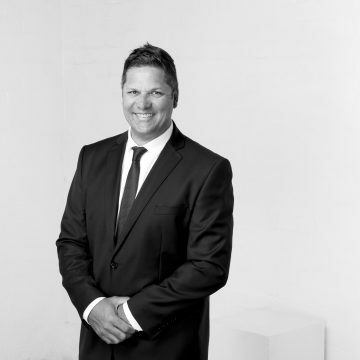 Tony is happy to provide advice regarding any real estate matter including building, renovation and development from concept, planning through to construction, marketing and sale and is particularly adept at dealing with the requirements of estate finalisation and the providing of sound executor advice. 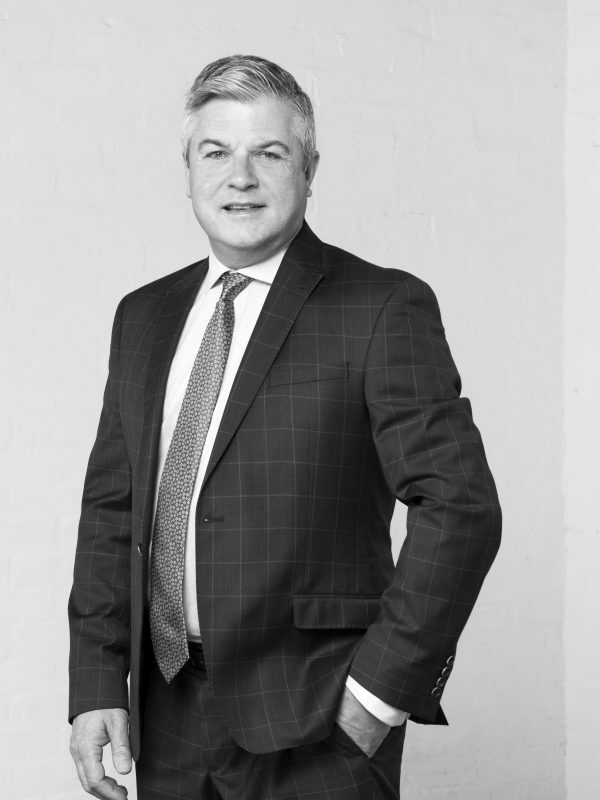 A professional operator, trained auctioneer and accomplished negotiator, Peter started his real estate career in Camberwell in 1996 and soon became a key player in the Stonnington and Boroondara property market before moving to Geelong. His naturally competitive spirit maintains his position as an energetic, hardworking and determined real estate agent. 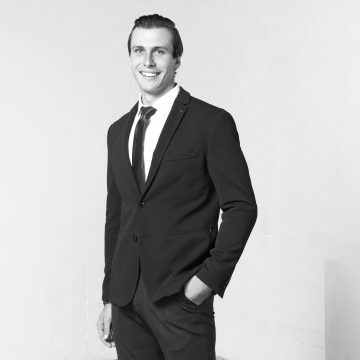 Peter is totally committed to ensuring an exceptional customer experience for each and every client. Formidable industry knowledge supplements his irrepressibly positive approach, diligence and commitment to providing his clients with best results on every possible occasion. Peter draws huge satisfaction from being involved in some of the happiest and most exciting life-moments with his clients; his consistent focus is on building relationships for the long term. Peter’s effervescent personality drives him to stay active and socially engaged in his private life too. A Geelong resident, Peter enjoys a range of fitness activities and places the utmost importance on his family, spending as much of his free time with them as possible. 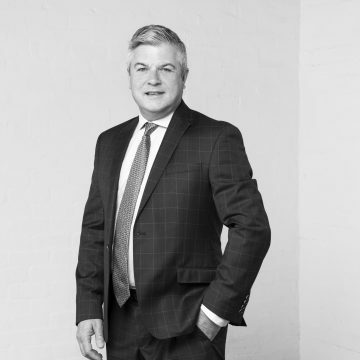 Geelong born and raised, Paul combines significant local experience in both traditional real estate sales and project development sales marketing including Dual Occ & Multi-unit sites, Townhouses developments, Mixed usage apartments and Master planned residential communities. A career in property and financial services that now spans over 30 years has also afforded Paul significant industry experience, market knowledge and insight as to how to operate in many market cycles including the ‘transitional’ market we’re currently experiencing. Paul’s dedication, coupled with the awesome office support of his Whitford sales administration team, ensures that all of Paul’s clients are provided with a superior leading-edge client experience from listing through the critical sales negotiations stage and all the way through to settlement. As a proud Father of three children, Paul understands the complex decisions and challenges involved with buying and selling a family home. Outside of work, Paul enjoys entertaining family and friends, playing tennis, travelling and cooking whilst regularly watching his beloved Cats footy team. Andre Veronie has a background in off-plan and off-market sales and management spanning 29 years. A specialist operator with experience in major project marketing for some of Australia’s leaders in property development and construction including Asian Pacific Building Corporation, Lend Lease and Grocon. 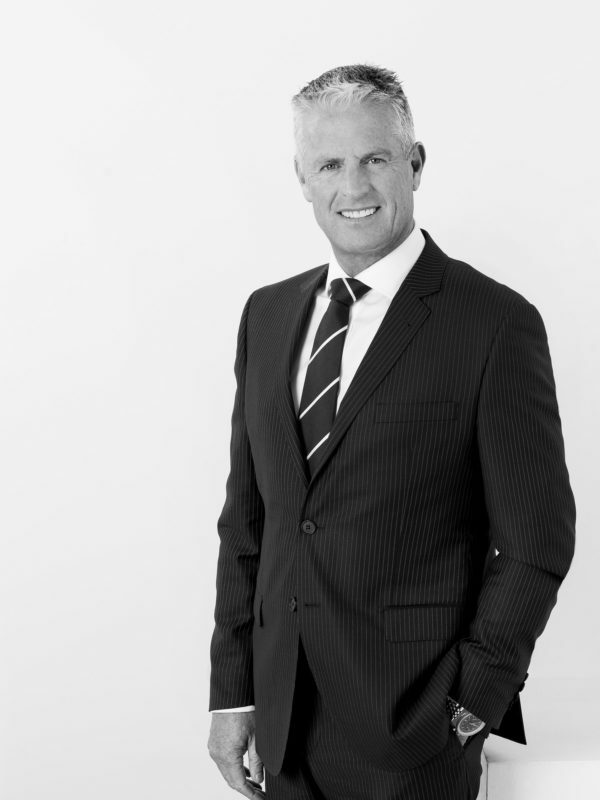 Andre's responsibilities have included formulating and implementing sales and marketing strategies for some of Melbourne’s most iconic buildings including QVI, Eureka Tower and Dock 5 at Victoria Harbour, including strategies to minimise sales cancellations, managing the daily processes of the project sales team and cultivating a portfolio of repeat purchasers who will become advocates for the developer. He has delivered sales results at the highest level in the toughest markets while promoting a customer first culture. Andre has specialist skills in off-plan sales, marketing projects with great diversity and complexity requiring a rethink of the rote application of sales techniques. Having also developed his own projects, he understands firsthand the pressures faced by developers and need to satisfy banks and stakeholders. 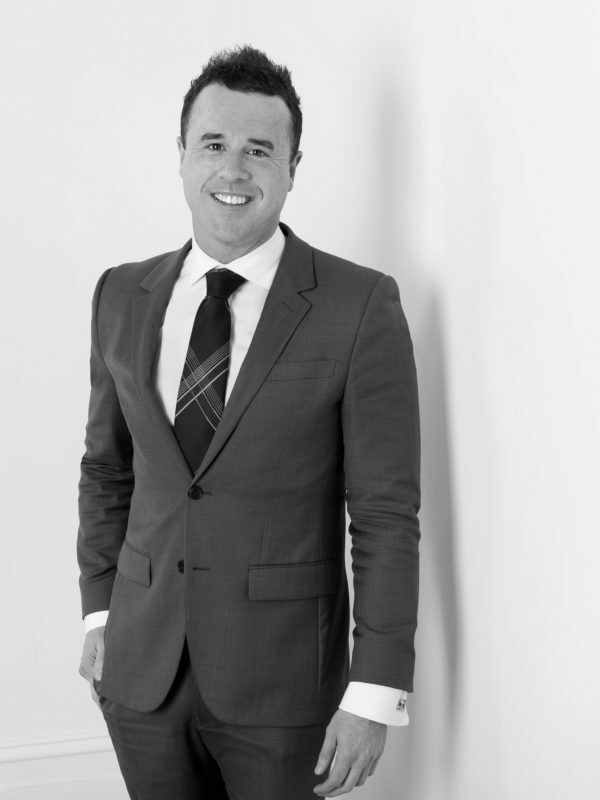 He is now permanently based in Geelong and is keen to discuss your next property development project, from a dual occupancy or multi-townhouse development to a high-rise tower, you will benefit from Andre’s years of experience at the highest level. Feel free to call anytime for a confidential conversation. Lachlan’s age belies his maturity and knowledge of real estate. 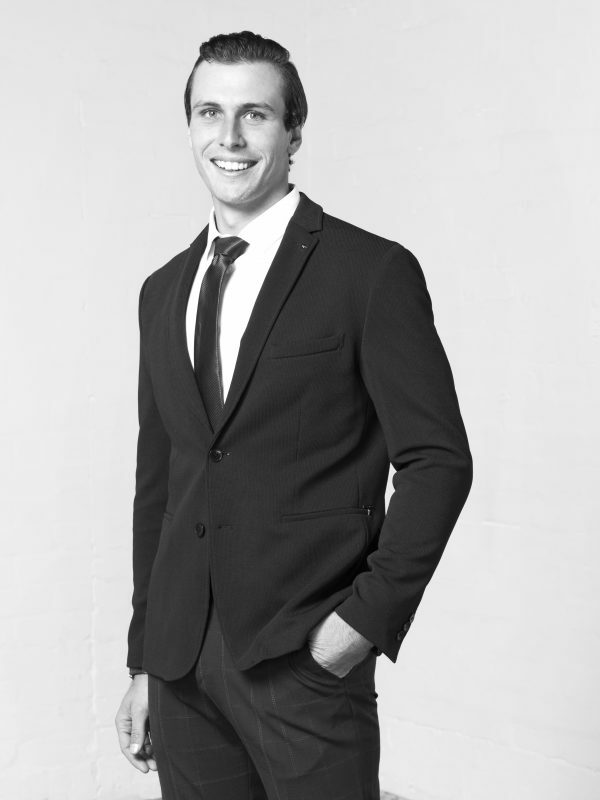 Working almost exclusively in the Project Marketing space over the past three years, Lachlan has a great understanding of the off-plan property market. His appetite for real estate, especially development of new property, grew after finishing his time in the construction industry. This experience provided him with a wealth of information from which all clients can benefit. 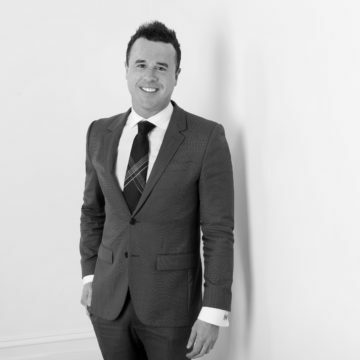 Lachlan engages with each purchaser and each situation to deliver the best outcomes. His clients receive the best one-on-one attention and receive high level and detailed information to suit their needs. Suzi loves dealing with people and after 20 years of administration and customer service, decided it was time for a change. Six years ago Suzi ventured into real estate and has never looked back. 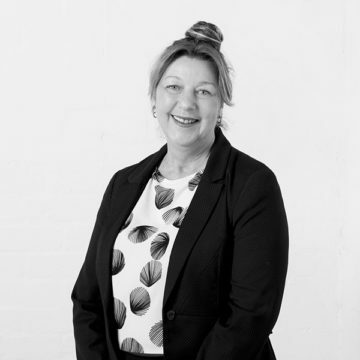 Born and bred in Geelong, Suzi's love for real estate shows through her day-to-day management of rental properties ensuring that everything operates smoothly and all boxes are ticked. 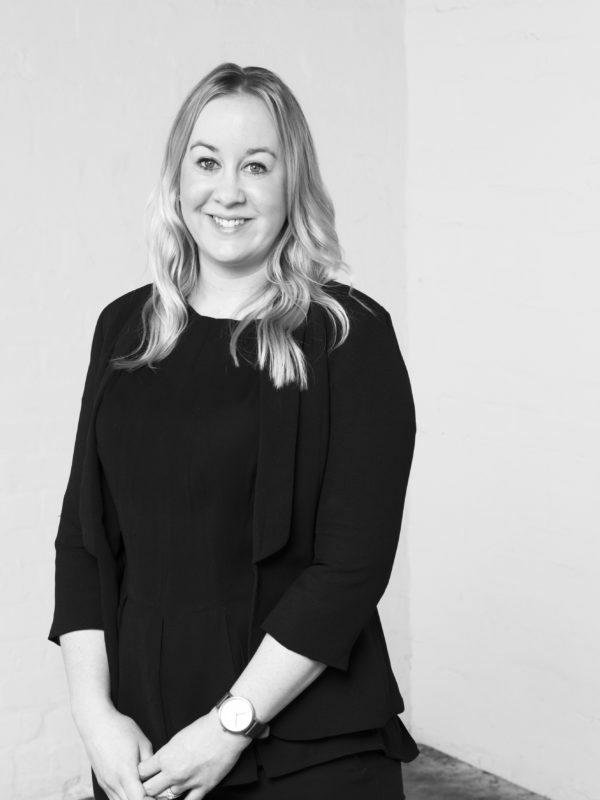 Suzi is highly motivated, hardworking and only strives for the best results, which is reflected in her solid client relationships whereby she ensures their properties are in good hands. With a degree in Psychology and her knowledge in real estate Amy prides herself on exceptional customer service and her friendly approach. 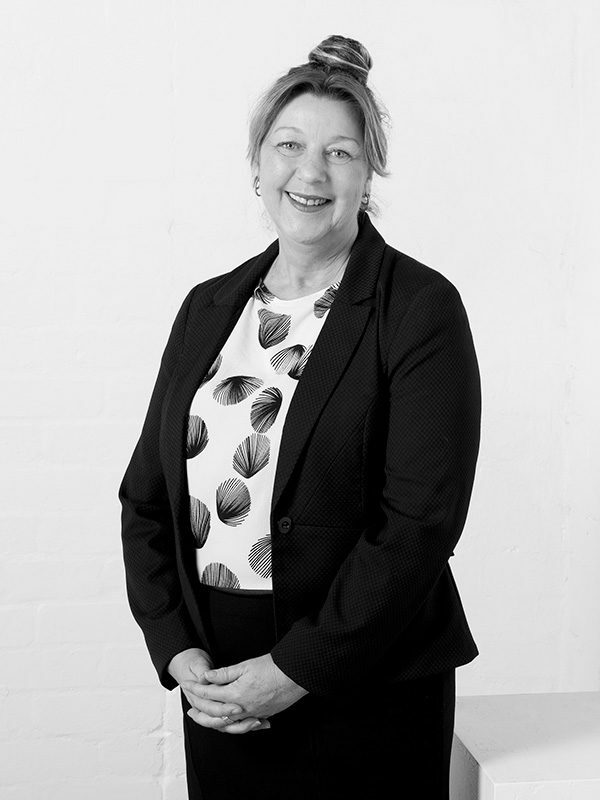 Paula’s Real Estate career started almost 30 years ago in Tasmania through a Real Estate scholarship where she had the opportunity to work in many aspects of Real Estate from rentals to sales and also alongside a registered valuer. Her main focus has always been on providing strong customer service and being able to maintain great client relationships. During her few years away from Real Estate (due to family time & a 4 year stint in Broome WA) Paula always remained in sales position roles. 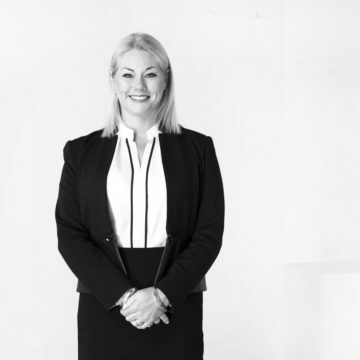 A move to Geelong now sees her back in a career that she is passionate about and feels very fortunate to now be involved with Whitford Property. Amanda comes to Whitford with over ten years experience in customer service. She is a confident and eloquent speaker delivering exceptional service for all clients. 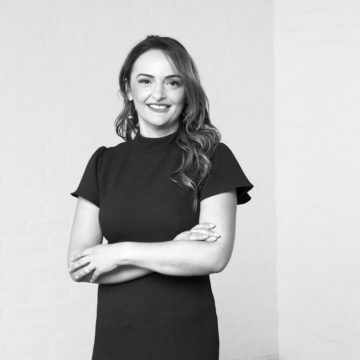 Having a genuine passion for real estate which is evident in her work ethic, Amanda is also in the process of completing her full real estate license expanding on her skills even more. Her attention to detail and organisational skills enable her to accomplish goals and help people find their ideal home. 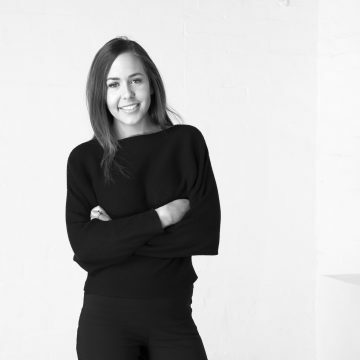 Amanda Moved to Geelong 5 years ago and loves exploring the place she now calls home. 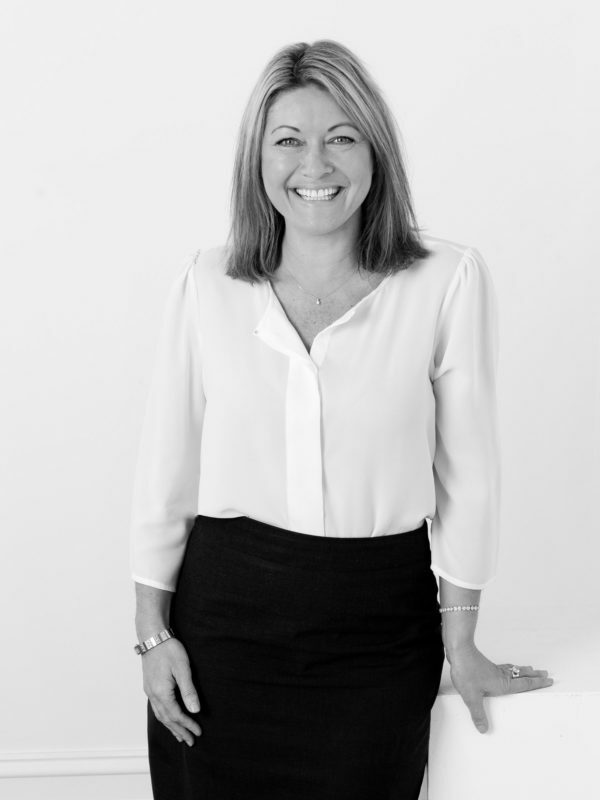 Sandy comes to Whitford with a fantastic skill set and over 10 years’ experience in the real estate industry. Her exceptional organisational skills and attention to detail means our clients our well-serviced in a timely and accurate manner. A team player who always goes above and beyond to get the job done, Sandy takes on roles outside of her normal job duties and often provides support to other departments. 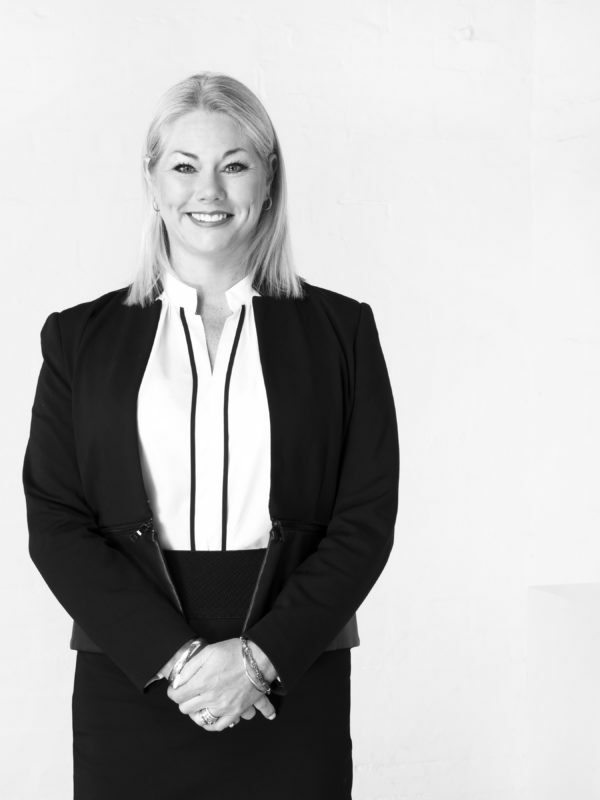 Having worked in the real estate industry for most of her working life, Kim comes to Whitford Property highly regarded for her outstanding support where she works closely with Dale and the team to ensure they are ready to hit the ground running at all times. Kim is extremely organized and is a confident communicator bringing exceptional customer service skills to her role. 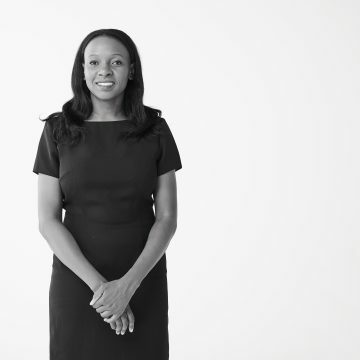 She prides herself on being part of a team and being able to assist in achieving great results for our clients. A Geelong local, Kim enjoys the diversity the city has to offer. In her time out of work, Kim is very family orientated and loves spending time with friends and being able to keep active. Alexis comes to Whitford with a background in beauty therapy. Having worked in several high-end day spas, Alexis has been able to develop excellent customer service skills. Her warm and friendly persona ensures that clients will receive a warm welcome to Whitford.